Marketers have a lot of work to do. From managing social media to analytics. And these tasks are time-consuming. While there are so many tools out there to help you keep things in pace, many marketers aren’t able to choose the right one. This results in a waste of time and lowers productivity. Now all this work can be done with different tools and apps. The only problem is which tool to use. In this list, I’ve compiled a complete list of different tools marketers should use in 2017. These tools will help you save time and get more things done. The simplest task management tool. This to-do list app lets you create tasks and assign them due dates. But what I like the most about Wunderlist is its simple and clean design. This makes it more easy to use. Wunderlist lets you create lists. You can create different lists for different projects and tasks. This way you can easily access particular tasks at a time. You can assign due dates and reminders for your tasks so you don’t miss out any task. You can also get notifications on email and push notifications. Do you work with a team? Wunderlist will help you work with your team more easily. You can collaborate with your team by sharing lists. 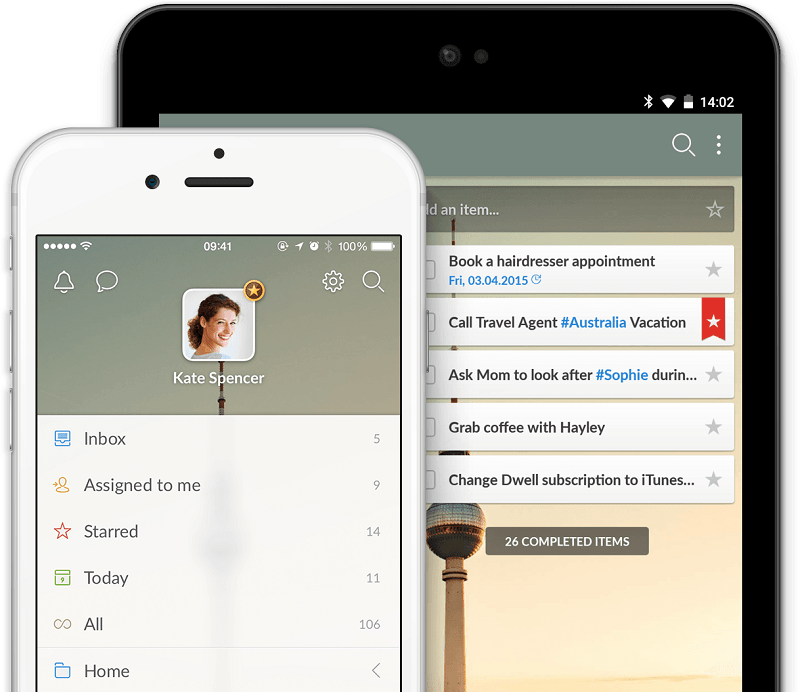 If you are a marketer who works alone or with a small team or clients, Wunderlist is perfect for your personal and business use. If you work with a remote team, you must definitely use Wunderlist. I would not recommend Wunderlist to marketers with big teams. Because when you have a big team, it’s suitable to use a project management tool. Don’t worry, I have included an alternative. Well, this one is not just for marketers. You can manage your entire company using Basecamp! Using Basecamp, marketers can easily work with big teams and manage all their projects without having any troubles. Now let me tell you more about Basecamp. But before reading any further, take a look at the above image once again. 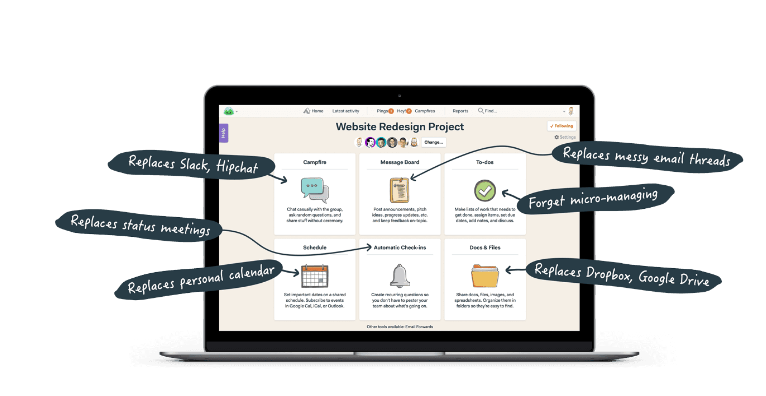 The above project contains 6 tools: Campfire, Message Board, To-dos, Schedule, Automatic Check-ins, Docs & Files. All of the above 6 tools helps in managing your project easily. Go to their website and watch their 2-minute video to see how it works. I promise you’ll sign up for Basecamp after watching the video. Basecamp is also available on Android and iOS. So you can manage your projects from your PC/Mac and smartphone also. If you are a marketer who has to manage many projects with a big team, you must use Basecamp. It will make your life easier. All your projects will be completed easily without sending emails, uploading files on the drive and doing 10 more tasks that consume time. With Basecamp, all this happens on just one screen. Marketers with a small team can also use Basecamp. But if you’re concerned with the pricing plans of Basecamp, I would recommend you to use Wunderlist to manage projects. Canva is the best online tool to design images for social media, blog, books and much more. There are thousands of templates you can choose from and design your image. You don’t need a designer if you have Canva. Canva’s library contains over 1 million images, elements, shapes etc. You can also upload your own images to design your graphics. 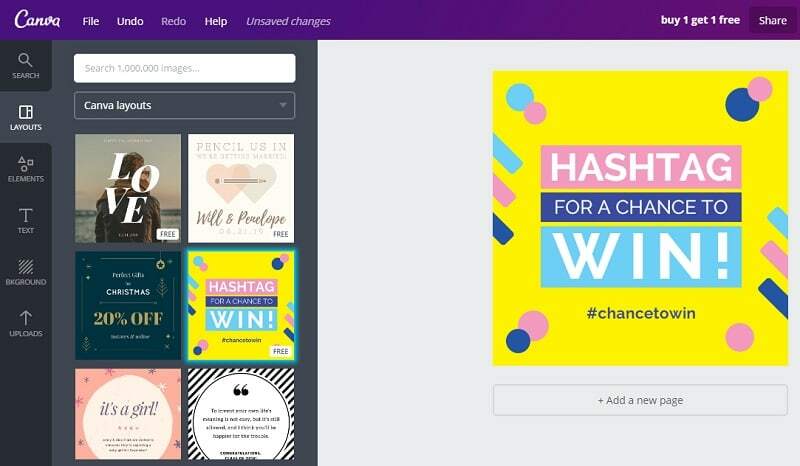 Canva also allows users to connect with Facebook to access your photos. This way you can access your Facebook photos and use them for designing graphics. It’s perfect for marketers who want to create awesome graphics without hiring any designer. Venngage is another tool like Canva. After using both of these tools, I found Venngage to provide much better templates. But all that comes at a cost. You cannot export images for free in Venngage. But it’s worth paying for. If you are ready to pay for a graphic design tool, choose Venngage. Venngage editor is similar to Canva and you won’t face any problems designing graphics. If you work and don’t have enough budget to pay for a tool like Venngage, go for Canva. Pablo is very simple and helps you design images for social media. 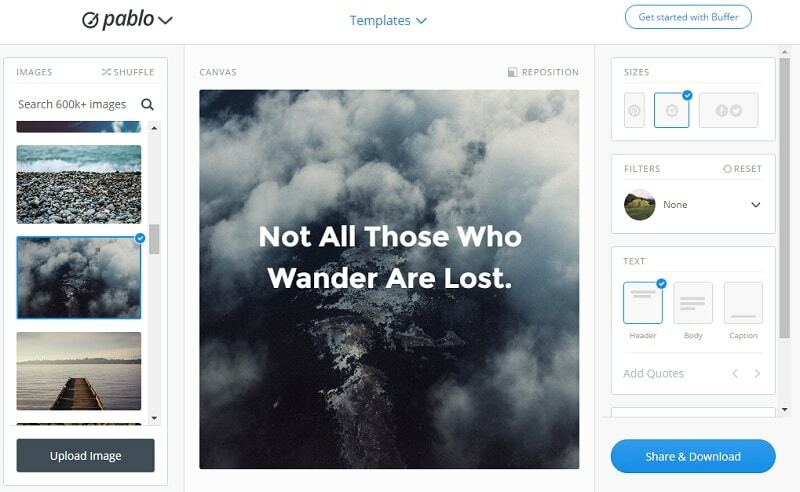 This tool by Buffer provides over 600k images for your design. It’s pretty helpful tool if you want to design images for social media and your blog. Once you design your image, you can directly Buffer or download it. Pablo is completely free. Buffer is the best social media scheduling tool I’ve ever used. 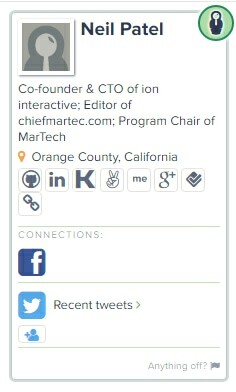 Its free version allows you to connect one profile of each social network. You can schedule 10 posts per network. For scheduling more than 10 posts, upgrade to their ’Awesome Plan’. With its chrome extension, you can buffer any page you visit. This is the holy grail for marketers as it makes social media scheduling so simple. There are many similar tools out there but Buffer is simple to use and looks clean. When it comes to stock photos, ShutterStock has got the best collection with high-quality images. Whether you want an image for your blog post or social media, ShutterStock is the best place to find images. And not just stock photos, you can also find vectors, music files and stock videos on ShutterStock. Don’t want to pay for stock photos? Well, then Pexels is your destination to find high-quality free stock photos. Not as great as ShutterStock, but it is perfect for marketers who don’t want to buy stock photos. New photos are added every day and you can search and find your desired stock photos easily. Here are some photos from Pexels. Toogl is for productivity freaks. If you’re not able to give your all in, you must start using this tool. It’s a simple time tracker that tells you how much you have worked. Like a Pomodoro timer, you can start a timer with 1-click and start working. Once you’re finished, just stop the timer. The tool will record the times you’ve worked and will provide you awesome timesheets. The reports show you how much time you’ve spend on different tasks and projects. It also records all the time you’ve spent on different websites. So this way you can find out how much time you’re wasting on Facebook or YouTube. 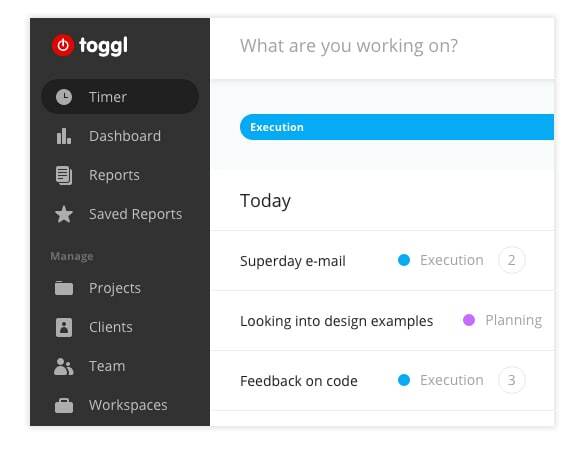 Toggl also makes project management easy. You can assign how much time your projects will take. You can add team members and also integrate different tools like Basecamp to make project management easy. Toggl works on PC, Mac, Android and iOS. If you want to focus and work hard, start using Toggl now. 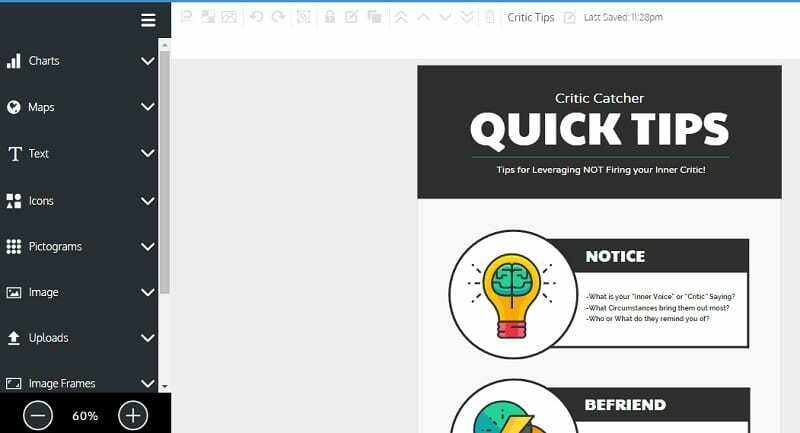 HemingWay Editor helps you improve your content and make it much better. It simply checks your content for spelling and grammar errors. Moreover, it also provides tips to improve your content. It shows which sentences are hard to read and suggests you to use simpler words. HemingWay Editor also gives a readability score which shows how good your content is for readers. And lastly, it shows the number of words, sentences, paragraphs and reading time. This way you can create content that is more engaging to your readers. Grammarly is similar to HemingWay Editor but much better. While HemingWay is just an editor, Grammarly provides a chrome extension with which it provides you suggestions, shows spelling mistakes and much more wherever you are writing. Whether it’s a Facebook status update, a tweet or a blog post, Grammarly is the perfect grammar checker. It also scans your content for repetitive words, misspelled words and weak adjectives. You might be thinking this is a tool for writers and not marketers. But when you’re sending out emails to people, a spelling mistake would be totally embarrassing. Save yourself from that embarrassment and start using Grammarly. CoSchedule is all content marketers need. It’s an all-in-one tool to manage your content marketing. 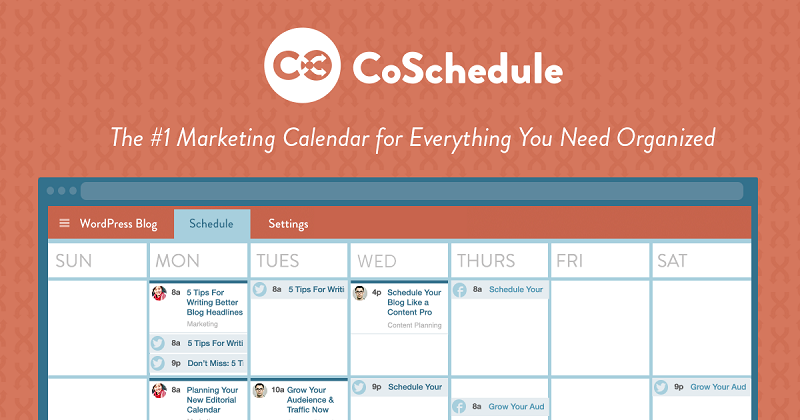 You can schedule posts from CoSchedule and schedule updates for your social media. CoSchedule is the standard of content marketing. You can plan all your blog posts, webinars, ebooks and social media updates in one calendar. If you work with a team, you can assign tasks to different members. You can also communicate with team members through messages and get updates on their tasks. What I love about CoSchedule is that you can plan all the social media updates for the blog post you are writing. Top marketers like Pat Flynn, Michael Hyatt, and Jay Baer use CoSchedule for planning their content. If you want to level up your marketing game, it’s time to start using CoSchedule. This simple password manager saves all your passwords so you don’t forget them. If you’re a marketer, you probably try out different tools and products. And remembering passwords can be a painful task sometimes. 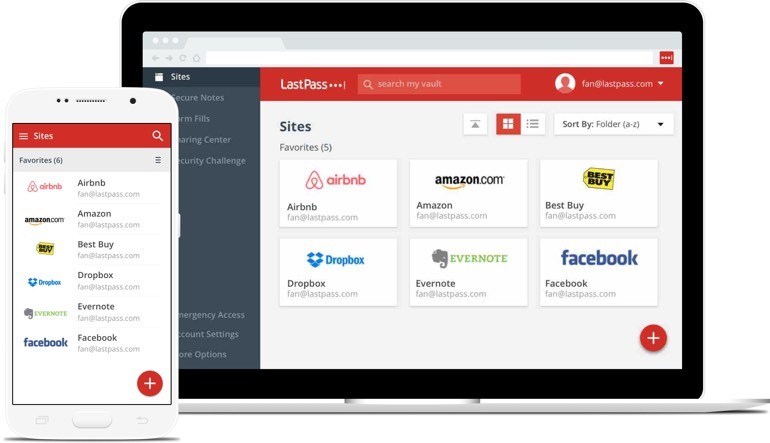 With LastPass, you can simply add the website and save the password of your accounts. If you’re skeptical about saving your passwords using an online tool, let me tell you that LastPass uses AES-256 bit encryption which ensures that only you can access your passwords. It’s free and you can access it from any of your devices. It also comes with a password generator so you don’t use the same password for all websites and have a strong password. Haven’t heard back from Steve yet? Well, he might have not your email yet. He read your email and is not responding. There’s only one way of finding it out. And that is by using Streak. This cool Gmail extension tells you whether your emails were opened and read. It also shows you the time when the email was read, the device used and the location. This is really helpful for marketers who do manual email outreach. 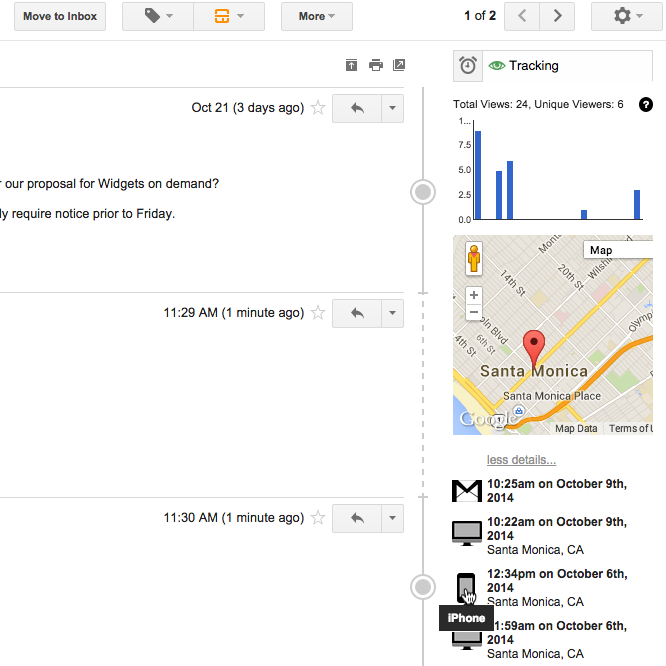 Streak is not just an email view tracker. You can also use it as a powerful CRM tool. 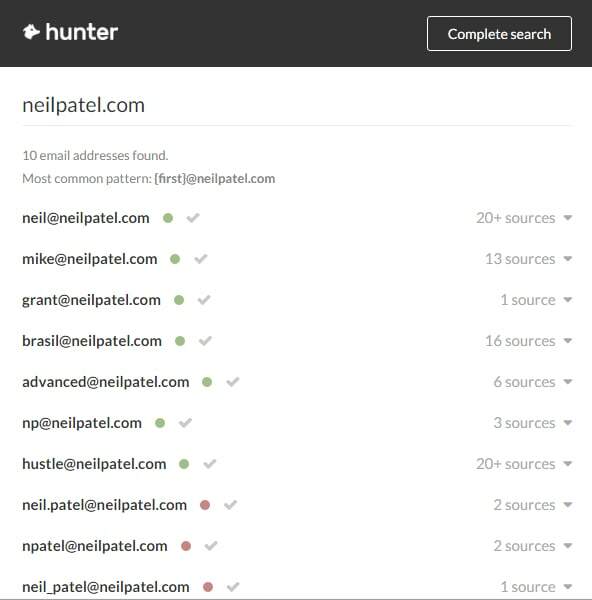 Hunter (formerly known as Email Hunter) helps you find anyone’s email address. Just enter the website address and it will show you the email addresses found on that website. It also verifies the email address so that you get the right email address. Hunter is free and allows 150 free searches every month. Got an email from someone unknown? Well, you can use Rapportive to find out everything about that person. This free chrome extension. This helps in getting more information about your contacts. The best relationship building software out there in the marketing world (not a dating app, lol). This awesome tool helps you create build relationships with influencers easy. You can do find influencers, perform outreach campaigns like “ultimate client funnel” and keep track of all your conversations. 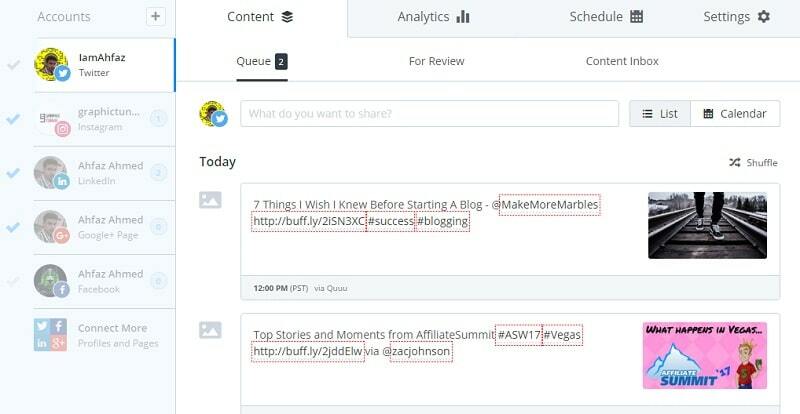 This tool is perfect for marketers who want to promote their content or build links. It’s very simple to use. First, you research and build a list of prospects. Once you have made a list of prospects, you reach out to them. 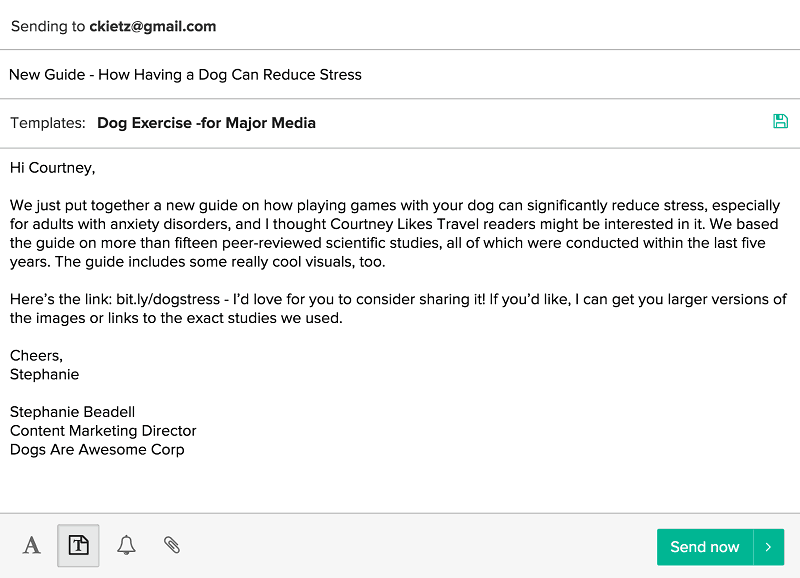 You can create templates, personalize messages and also schedule emails. 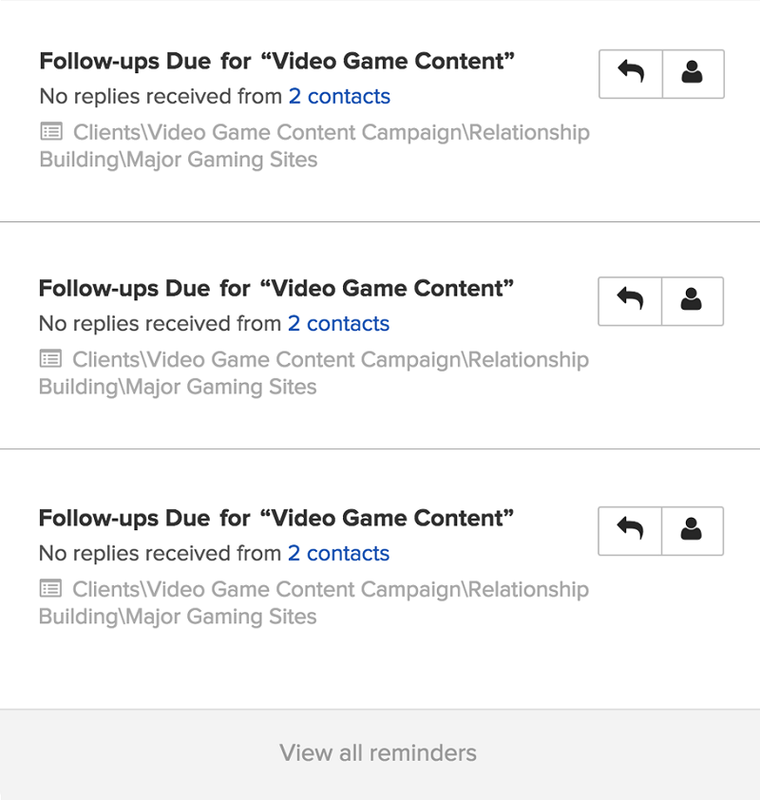 And if you haven’t heard back from the person yet, you can set reminders to send follow-up emails. Buzzstream helps you track the progress of your outreach campaigns. It lets you set relationship stage that helps you keep track of all the prospects on your list. This nifty little tool can help you build relationships with influencers in your industry and help you get your content promoted without doing any manual email outreach. These were the best tools marketers must use in 2017 to keep their productivity high and get more things done in less time. Did I miss any tool? Or do you know about any cool tool that must be included in this list? Mention it in the comments and share it here. Iftekhar Ahmed is a well-known Internet Marketer & a Social Media Influencer from India. Apart from it, he is the owner of iftiSEO.com and writes on various niches like SEO, CPA & Internet Marketing. Wow! a complete guide for marketer. Really marketers have lot of work to do like Creating content, media updates, designing and many more. But still many aren’t able to find the right one. I am also searching for the best tools for my website. In this article all these tools are mentioned here is really helpful and amazing. I also worked in canva this is very nice tool for designing and great shutter stock collection of world wide photos is one place. Iftekhar sure did an awesome job with this guest post, Praveen. Thanks for your comment and appreciation! I have used most of these tools and they all have helped me save time and increase my productivity. There are few which I haven’t use like Rapportive, but I’m sure they would be great too. I found this list very interesting too, Shafi. Wow such a great post to improve our productivity. I’ve actually been working on improving my productivity as you mentioned, there’s always so much to do to grow our blog. I’ve actually just started reaching out to more people for networking purposes and I am using Gmail, I’ve never heard of Streak for Gmail to find out which emails are actually get opened and read. Nothing is worse than sending out an email and not knowing what types of actions are being taken on our emails. I’m going to start using that to improve my outreach methods. There are several other tools on this post that can help me improve my productivity. I’m going to spend some time checking out some of the others that I haven’t heard on this list. I’ve heard of Wunderlist, but want to see how it compares to Asana. Thank you for checking this post and good job by Iftekhar here. Hi Iftekhar, nice list of tools! I love the Buffer the most out of these tools. Though I recently found Elokenz which is similiar but very good too. The Buffer’s mobile app gives it an edge. I’d be lost without those type of tools. I must say I’ve used Canva but I end up going back to my photoshop. Maybe it’s just a learning curve. I’d like to try out co-schedule again, I see they have some really cool updates. Thanks for sharing these all with us today. I ue HootSuite (the PRO version), instead of Buffer, because I needed a few services offered just to premium users. I heard a lot about Canva, but I’m still using PicMonkey to create personalized images. It works like a charm. Thanks for checking the list and leaving your views. I think my productivity has gone down a lot, and I needed something to increase my productivity and I think I found the perfect place to regrow my productivity. Thanks for checking out Ifti list, Joe. Thanks for sharing very important tools. This article best resources. Technology businesses can also track additional data such as efficiency and employee productivity. I love discovering new tools! Thanks for sharing Iftekhar! I will definitely check Wunderlist. Is it free?